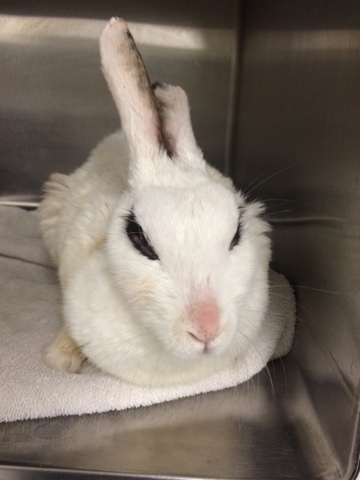 Rabbits living without a male are in danger of uterine disease and infection. This 13 year old presented as a male, but was discovered to be a female! 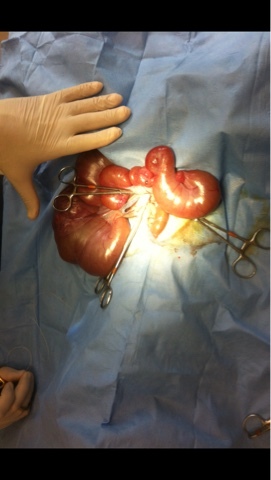 Her uterus, when removed , was 1/3 of her total body weight! She did fine in surgery and is doing well.